Based in the manga of the same name. The Official website for the Aime adaptation of Magic of Stella ahs announced that it will premier in October 3. 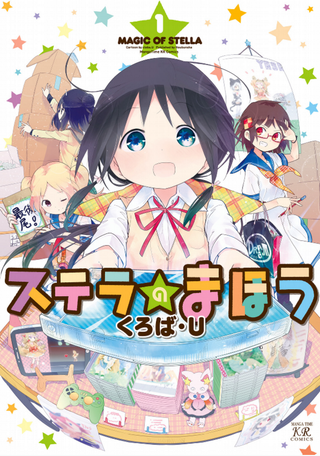 Directed by Shinya Kawatsura (Tanaka-Kun is always Listless) at SILVER LINK, the anime tells the history of a group of High School girls who are part of a Doujin Circle and try to make their own game.